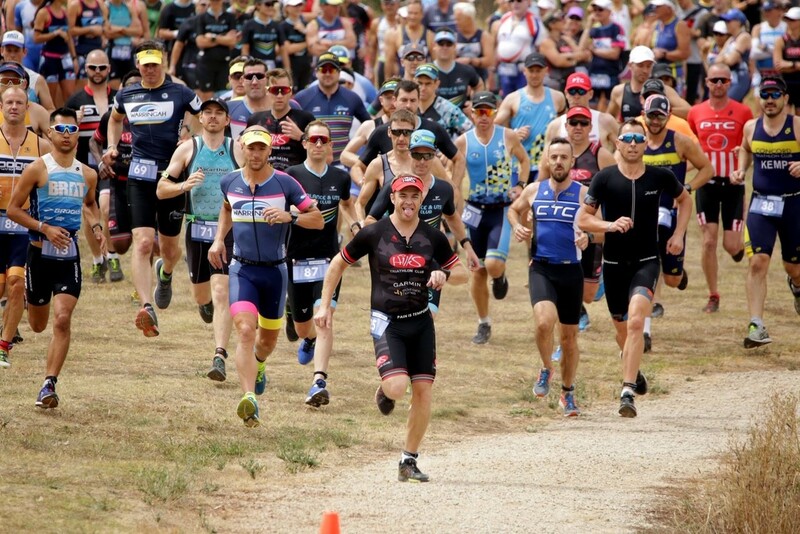 The Yamba Triathlon lived up to the hype with all six competing clubs of the North Coast Interclub Series adding significantly to their overall point tally for the season, on what was a day of superb racing and club pride. Touted as favourites for the event, the Clarence Valley Stingrays delivered in their hometown as they were victorious after MAXING OUT and adding 25 valuable points to their season total, moving them up to third on the leaderboard. Clubs can earn a maximum of 25 points at each event of the Regional Interclub Series. This point equalisation strategy has been implemented to allow clubs of varying sizes to compete against each other. Stingray victories were not a rarity at Yamba as Lindsey Wall, Jason Culton, Darren Adams, Ray Hunt, Demi Gavin, Tara Lennon, Alison Brown and Kim Elvery all enjoyed the top step of the podium. Jay Adams and Veronika Baker put together great races to finish second in their AG as David Wall, Derek Van Leest, Brendan Wall and David Lovell finished 4th in theirs. Lauren Mikkelsen with a 5th and Cathy Ferguson in 7th also contributing to a fantastic result for the Stingrays who will now turn their attention to Kingscliff and Round 3 of the North Coast Interclub where they will hope to further propel themselves up the leaderboard. 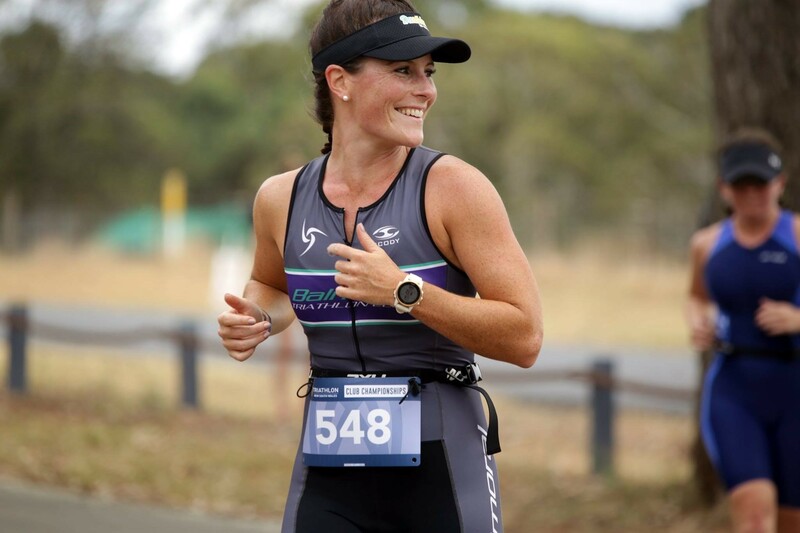 The Hat Head Hammerheads sent a message to their fellow North Coast clubs with another tremendous result to back up their Round 1 efforts at the Ballina Triathlon. The Hammerheads also MAXED OUT after finishing just 2 points behind Clarence Valley and now sit second on the North Coast leaderboard. A tremendous effort by a club in their infancy. 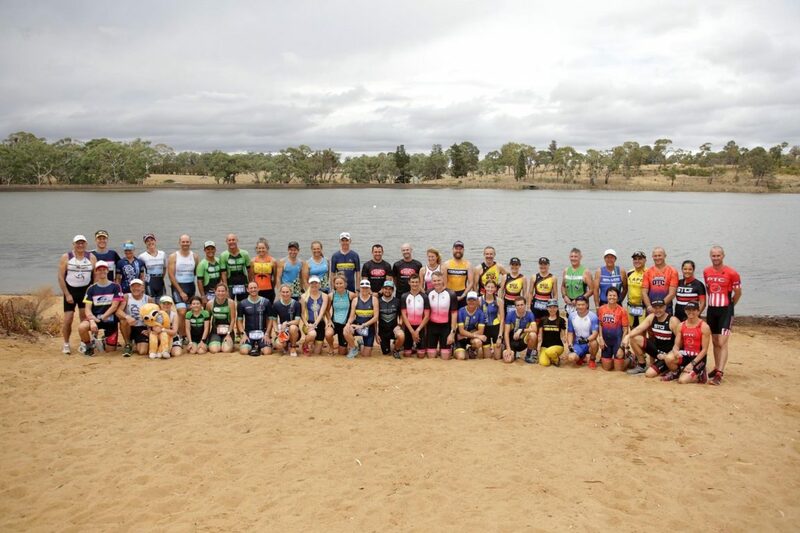 Michael Kemp and Tina McEvoy won their age groups as Andrew Kirby, Rebecca Kings, Trudi Needs, Maria Johnson and Kathy Cornish all managed fine 2nd placed finishes. Anne Kirkwood, Molly Irving and Peter Needs also tasted podium success with 3rd placed finishes to push the Hammerheads towards their first MAX OUT. There were several other great Hammerhead displays to cap off a fine visit north with top ten finishes for Dean Irving, Greg Kings, Daniel O’Meally, Kevin Sinclair, Mike Stevenson, Donna Farrar, Madison Sinclair, Paulene Kirby and Alison Taylor. All in all – a quite sensational start for the new club from Hat Head. The Port Macquarie Pelicans rallied after a quiet Round 1 to finish third this past weekend. A superb effort from the southernmost clubs in the North Coast Series. Victories for Margaret Lawn and John Tracy, second place for Bryce Philpott and Harry Jones and 3rd place for David Craddock and Mahni Lewis meant that Port returned home with plenty of points to keep them competitive in the North Coast Interclub. Julie Parish, Tracy Lewis, Vanessa Bailey, Ian Lewis and Michael Cutting also secured Performance Points for the Pelicans. Round 1 winners, the Ballina Seahorses kept their place on top of the North Coast leaderboard as they finished fourth, asserting themselves as one of the favourites for title honors in the process. They have a 2.5-point gap over the Hat Head Hammerheads after 2 rounds. Will Bennett and Joshua Wiggins both secured podiums as Steve Fisher, Steven Gasbarrone, Henk Scholtz, Georgina Davis, Louise Dansey, Wendy Scott and Millie Cooke placed in the top to ensure that Ballina hold on to the North Coast Interclub lead heading into Round 3 at Kingscliff. The Byron Breakers will be thrilled with their efforts, just as they were after the Ballina Triathlon as they added 15.5 more points to their season total. The Breakers are on a roll and are getting stronger as a club month after month under the excellent stewardship of President, Deb Fuller. Paivi Hanninen finished first in the female 35-39 AG whilst Alan Rowe and Deb Fuller finished 2nd and 3rd restively in theirs. Danielle Van Zuylen finished 5th with Geoff Bensley 9th to maintain Byron’s fine start to the year. The Coffs Harbour Rockets finished sixth on the day but still walked away with 13.5 points. A great return and one which will keep their title hopes alive as the Rockets still have events closer to home left on the North Coast calendar. Trevor Fidge and Susanna O’Sullivan both finished 2nd for the Rockets, with Mark Garner and Jennifer Williams 3rd to guarantee some much-needed Performance Points were heading back to Coffs Harbour. Shaun Bayndrian, Tony Cross, Matt Moffatt, Peter Birch, Alira Bayndrian, Michelle McBurney and Joanne Fergusson also contributing Performance Points to the Coffs total. A great event, one in which all clubs will be proud of their efforts and athletes. It is going to be a close competition all season long and promises to go down to the wire. The last event at the Byron Bay Triathlon could see a situation where several clubs could be crowned North Coast Interclub champion. Will the Ballina Seahorses perform as well on the road as they did at home to keep hold of top spot? Yes. Ballina will be delighted and rightfully so as they picked up 17 points to hold on to first place on the overall leaderboard. 2. Can the Clarence Valley Stingrays take full advantage of a race in their own backyard? Yes. Hat Head pushed them all the way but the Stingrays came out on top at Yamba. A MAX OUT and up to third on the overall leaderboard. 3. Can the Port Macquarie Pelicans jump back into contention with a strong showing? Yes. It is hard to pick a team of the day as all of them performed so well, but Port might just edge it. Bouncing back after a 0 point return at Ballina was a must but a 19.5 point return for the southernmost club was outstanding. The clubs head to Kingscliff on December 2nd to lock horns once again. Olympic distance this time in a last hit out before the Christmas break.